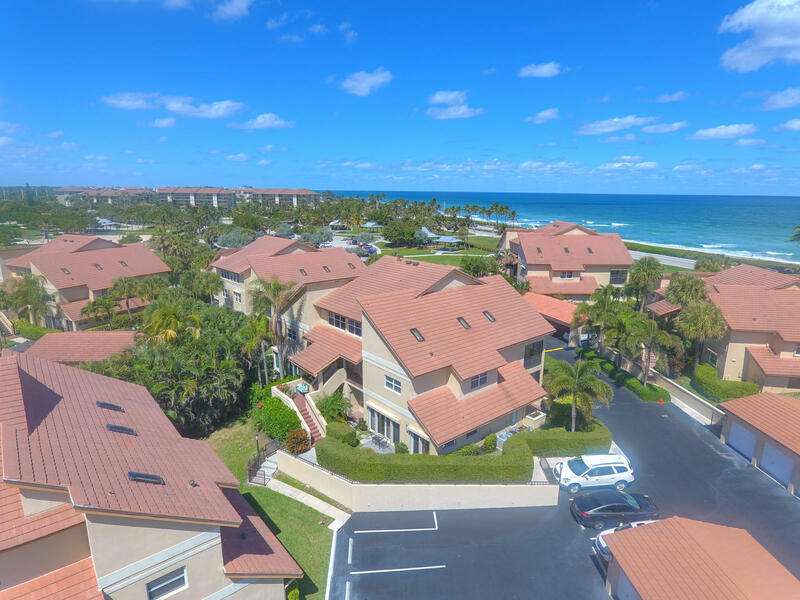 LIVE NEXT TO JUPITER BEACH IN THE POPULAR COMMUNITY OF BEACHCOMBER. 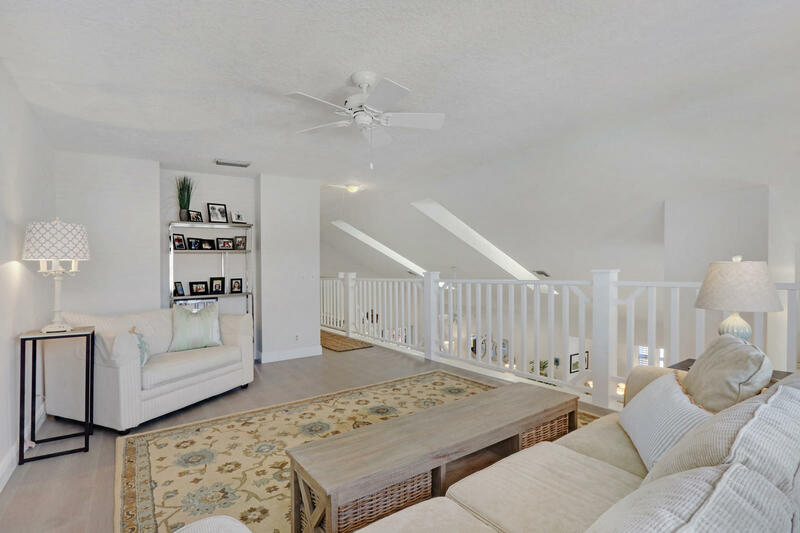 SECOND FLOOR WALK UP UNIT WITH 3 BEDROOMS, 3 FULL BATHS AND A HUGE LOFT AREA THAT COULD BE A 4TH BEDROOM. 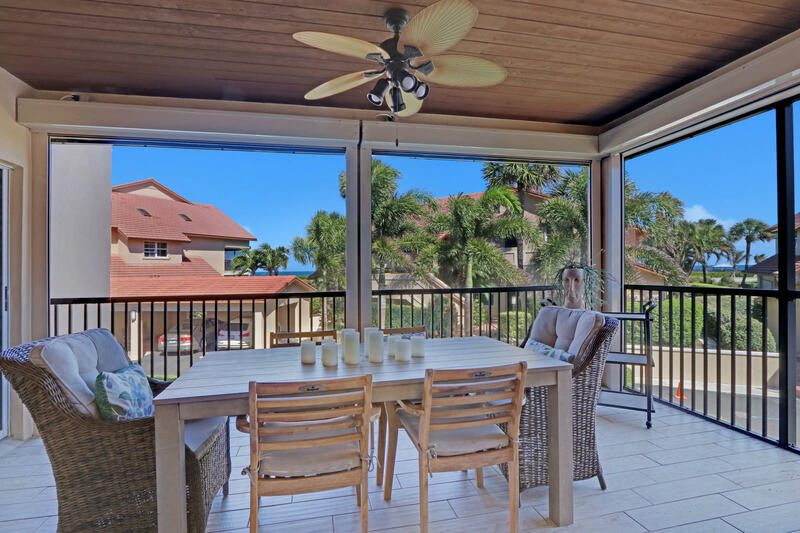 ENJOY OCEAN VIEWS THROUGH YOUR IMPACT GLASS WINDOWS AND EASY ROLL DOWN SHUTTERS ON THE SCREENED BALCONY. 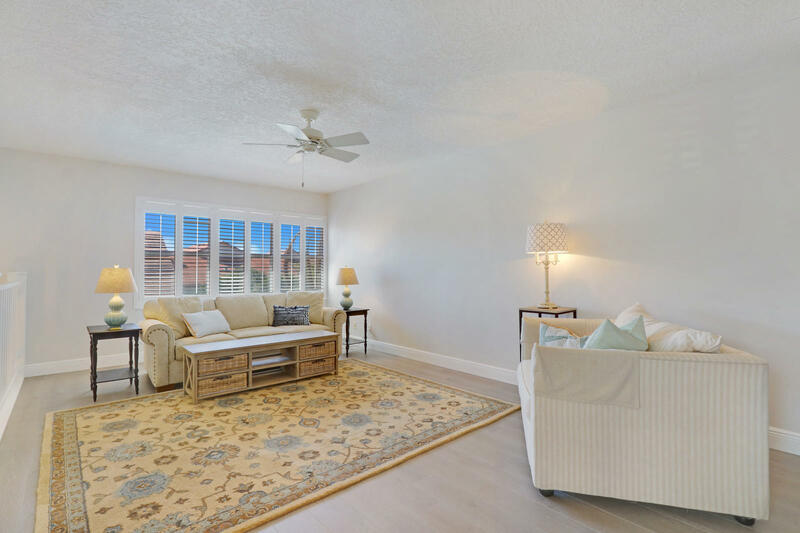 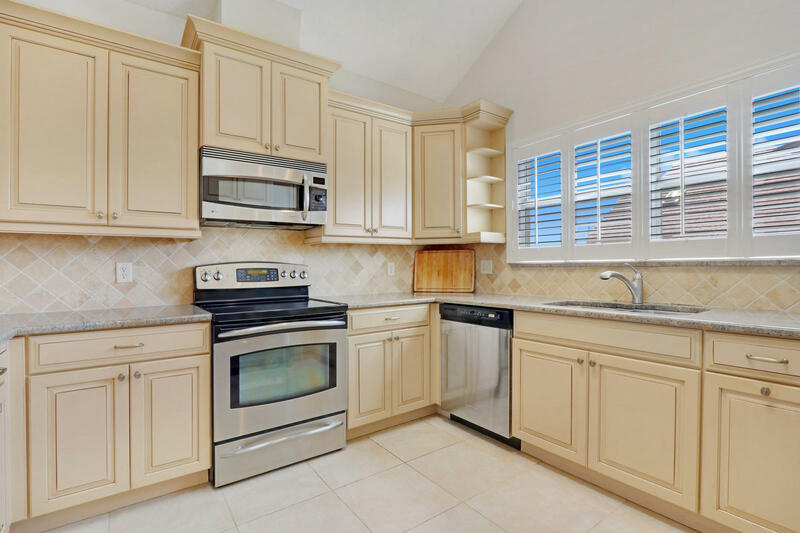 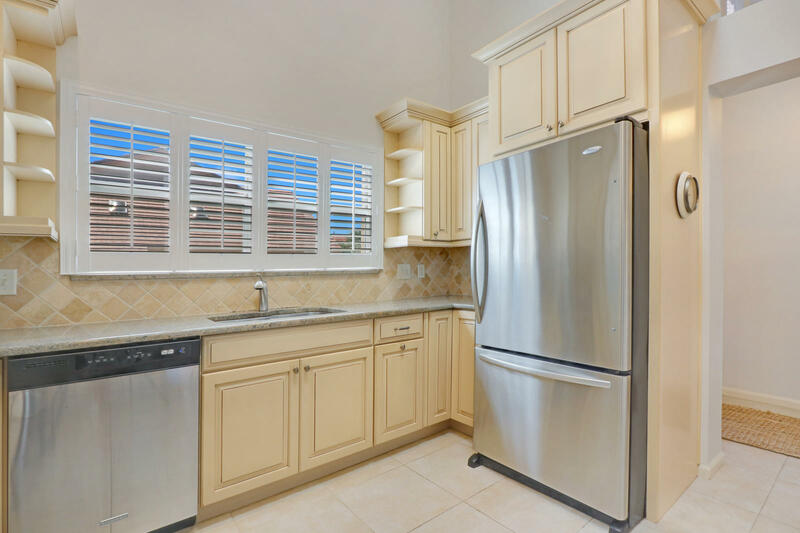 ALSO YOU'LL LOVE THE HIGH VAULTED CEILINGS IN THE LIVING AREA, UPDATED KITCHEN AND MASTER BATH, WOOD & TILED FLOORS (NO CARPET IN THE HOME) AND A ONE CAR ENCLOSED GARAGE COMES WITH THIS CONDO. 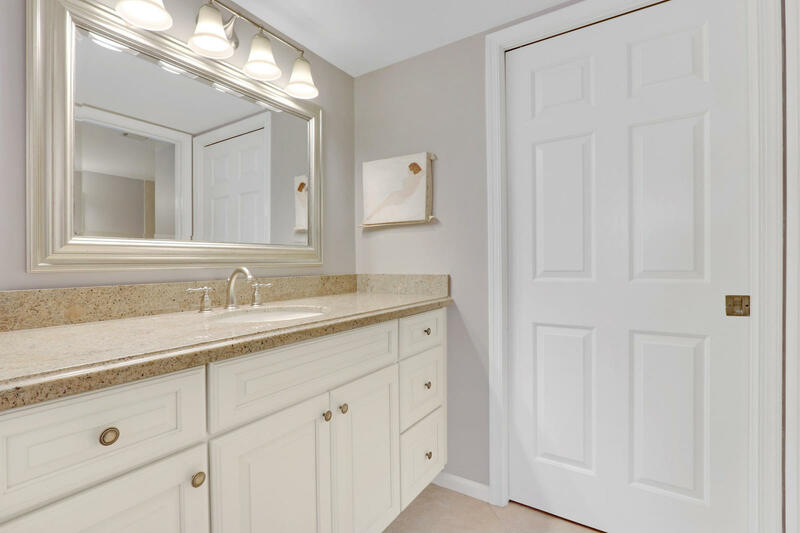 INTERIOR UPGRADES ALSO INCLUDE TANKLESS HOT WATER HEATER AND NEST THERMOSTAT. 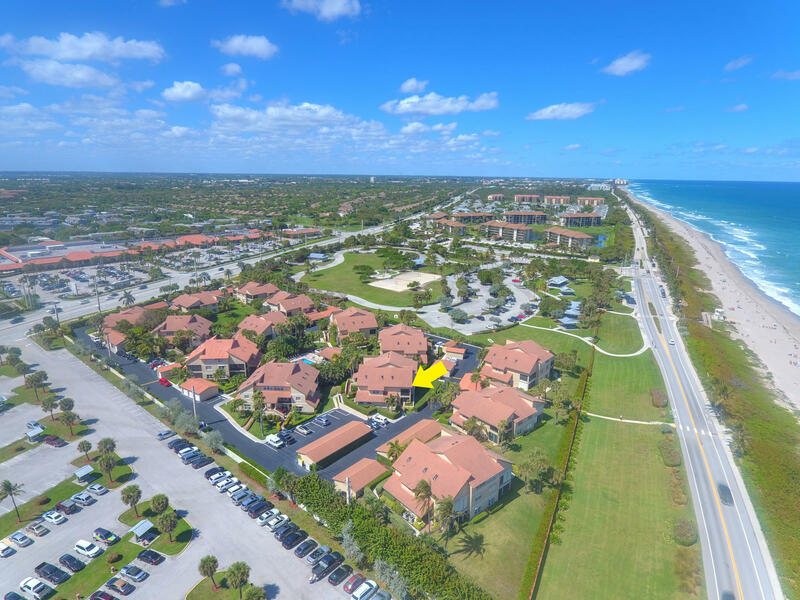 COMMUNITY HAS UNMANNED GATE ON US1, COMMUNITY POOL AND EASY DEEDED BEACH ACCESS. 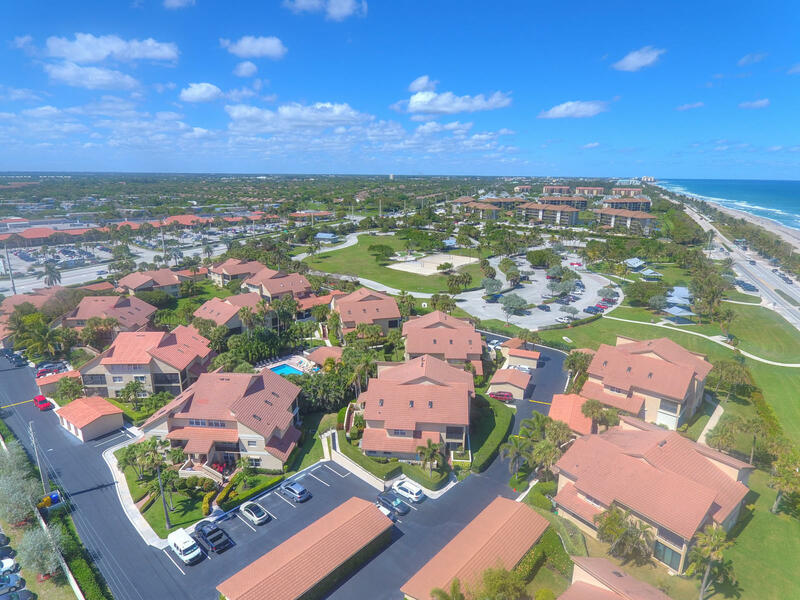 PUBLIX LOCATED DIRECTLY ACROSS US1 ALONG WITH SEVERAL RESTAURANTS/CAFES. 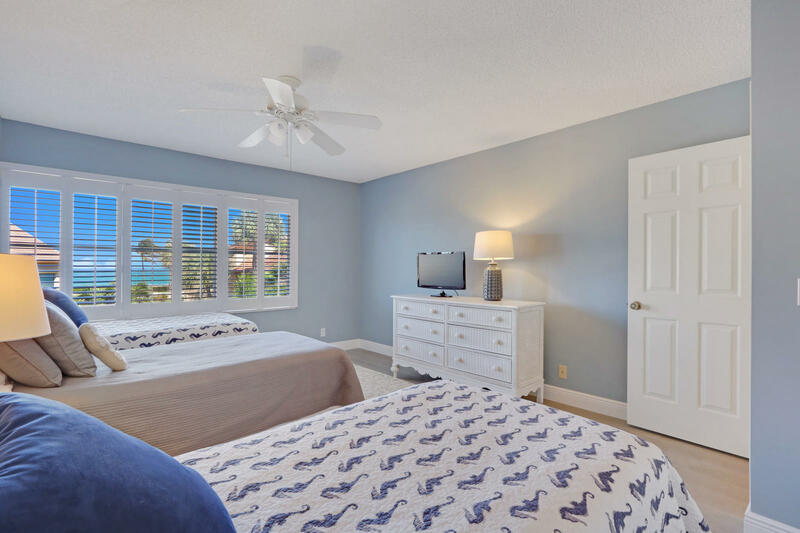 2 PETS ALLOWED UNDER 30LBS EACH. 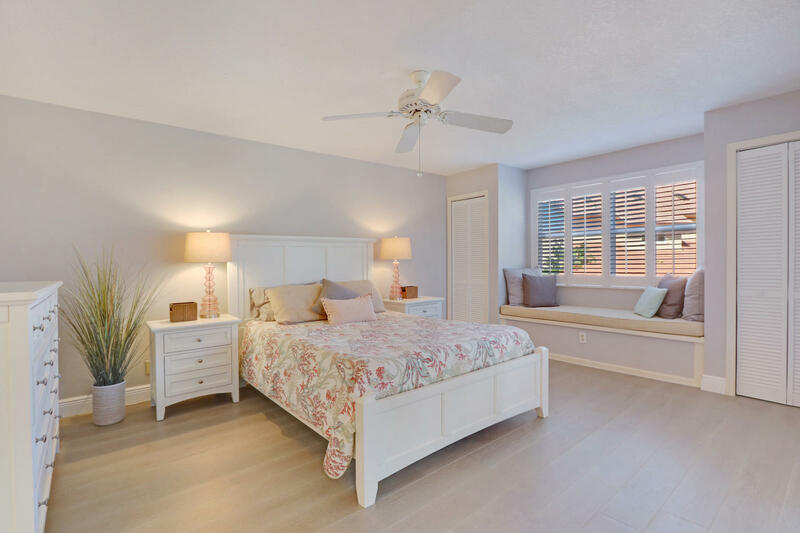 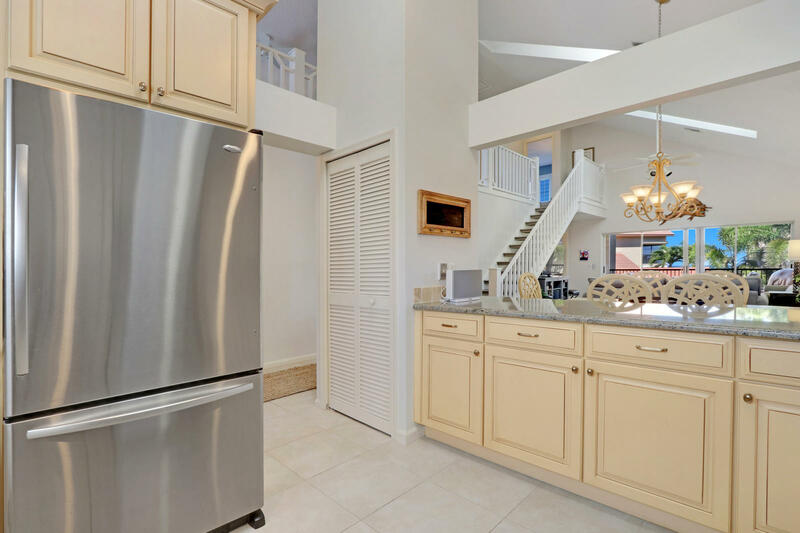 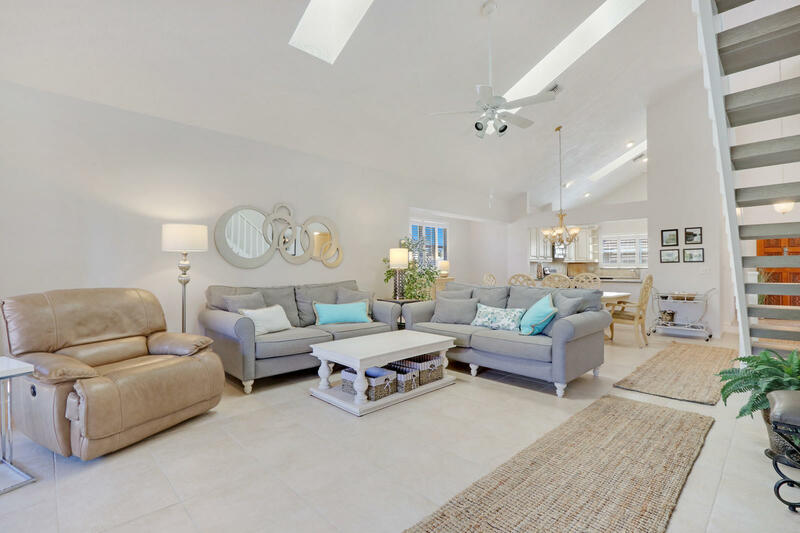 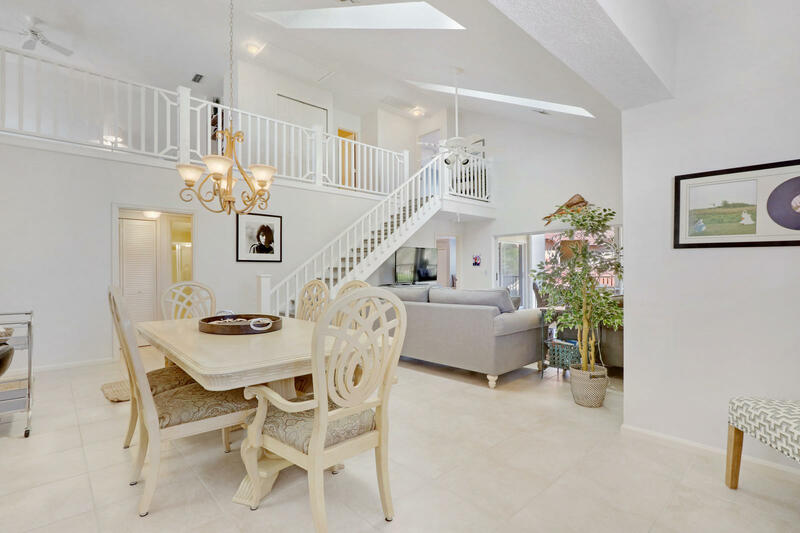 4161 S Us Highway 1 #i3 located in Jupiter, FL is a condo with 3 bedrooms, 3 full baths and 0 half baths.The Condo at 4161 S Us Highway 1 #i3 was built in 1988 in Beachcomber and offers a 1 car garage. 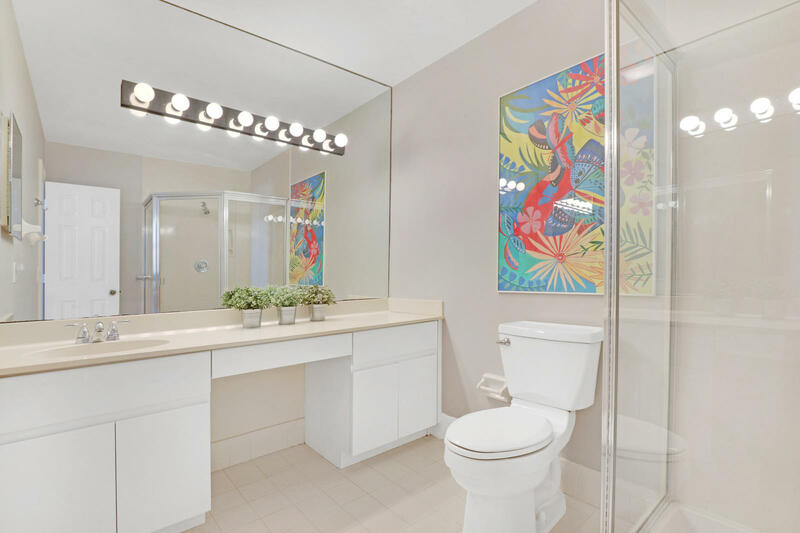 This Beachcomber Condo offers pool, spa-hot tub. 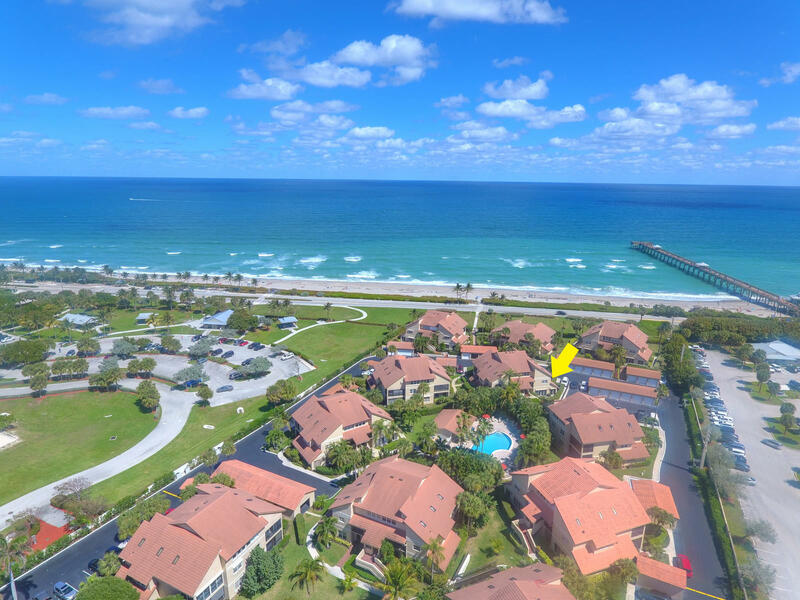 4161 S Us Highway 1 #i3 Jupiter, Fl is currently listed for $675,000 under the MLS# RX-10511950. 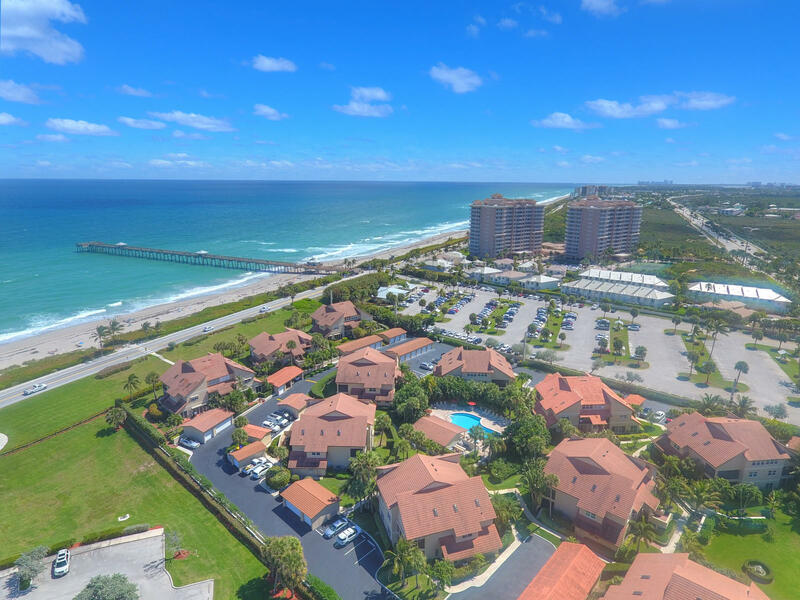 This Condo has been put on the Jupiter MLS system and currently has a status of CTG. 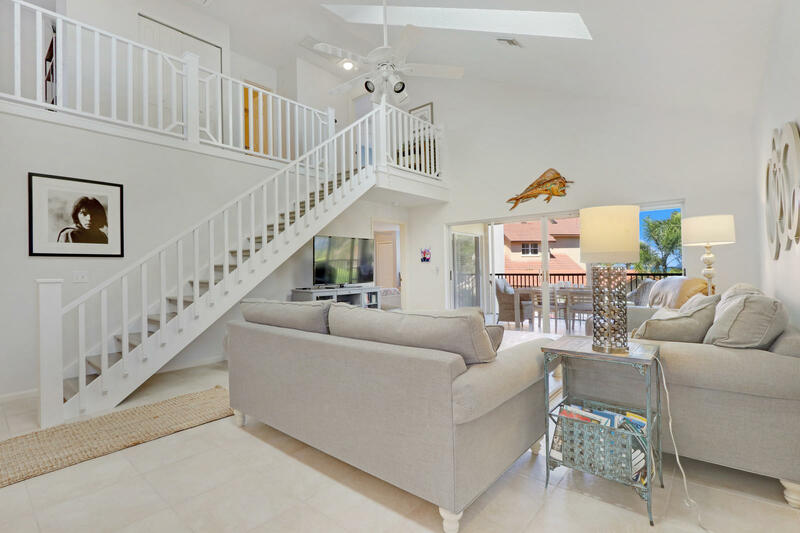 Beachcomber in Jupiter is really a wonderful community in a great city. 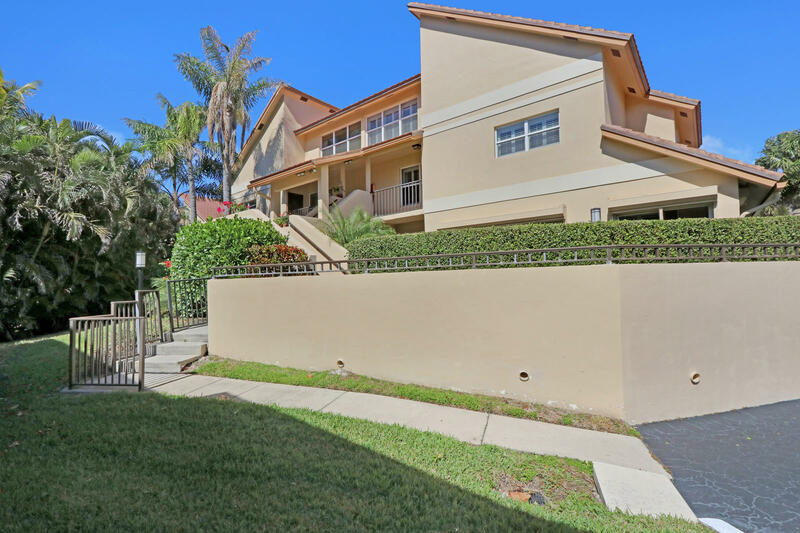 If you like the beautiful Jupiter location but you are not sure about this community. 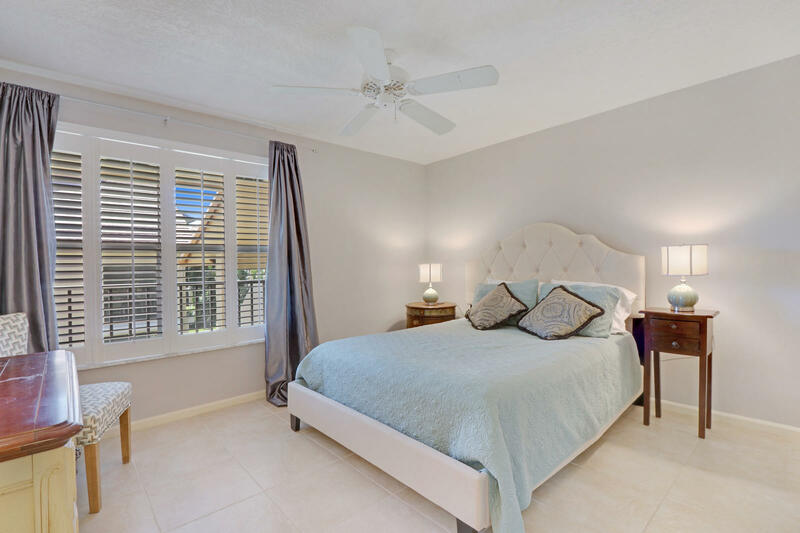 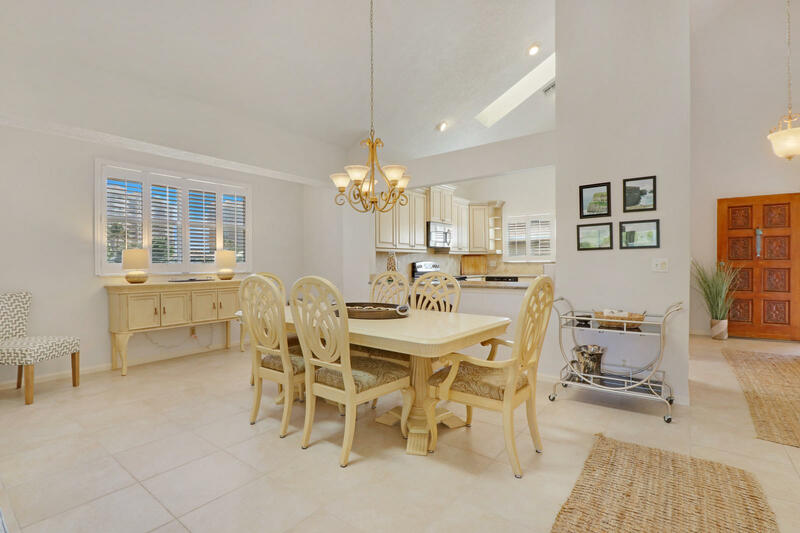 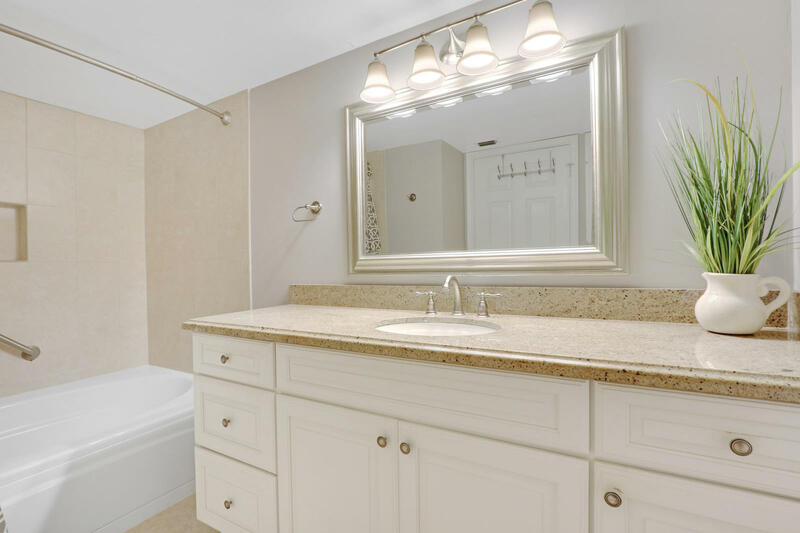 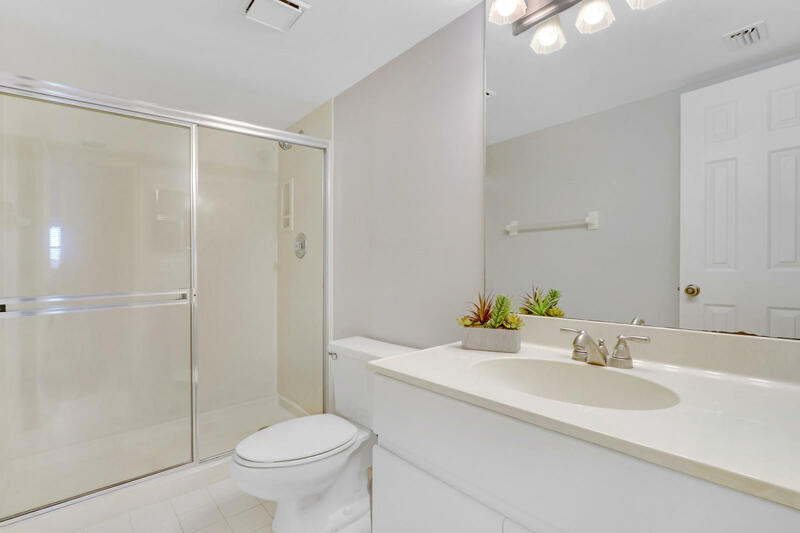 You might like one of the other local communities like Trump National or Jupiter Dunes or Mystic Cove or Jupiter Ocean Grande or Colony At Maplewood that are located here.